OPEN HOUSE Sunday, 4/14/ 1-3PM. 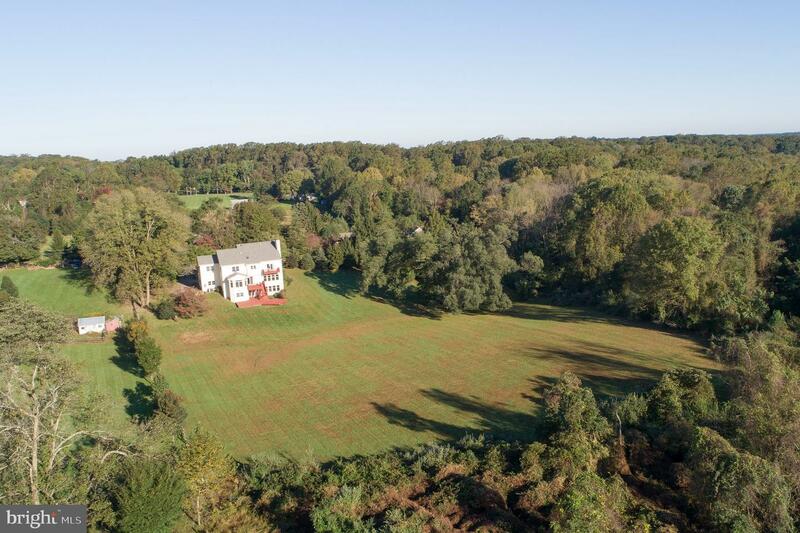 EXECUTIVE RENTAL....As you drive down the private lane, be prepared to be "wowed" by this stately home and the million dollar view backing up to Ridley Creek State Park! 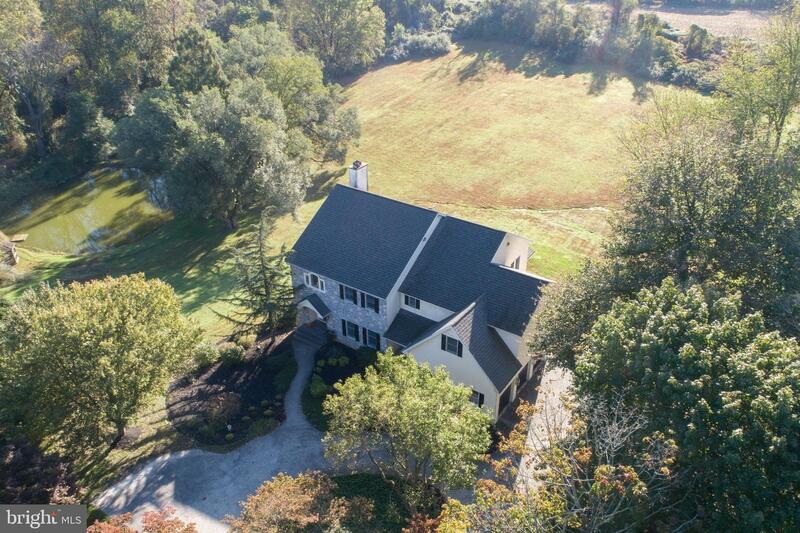 1104 Clover Lane is a beautiful, 4 bedroom, 5 bath home with over 5,000 square feet of living space with finished walk-out Lower Level on a private oasis of 4 flat acres. (maintained my landlord) Enter the grand 2-story foyer with ceramic tile flooring. 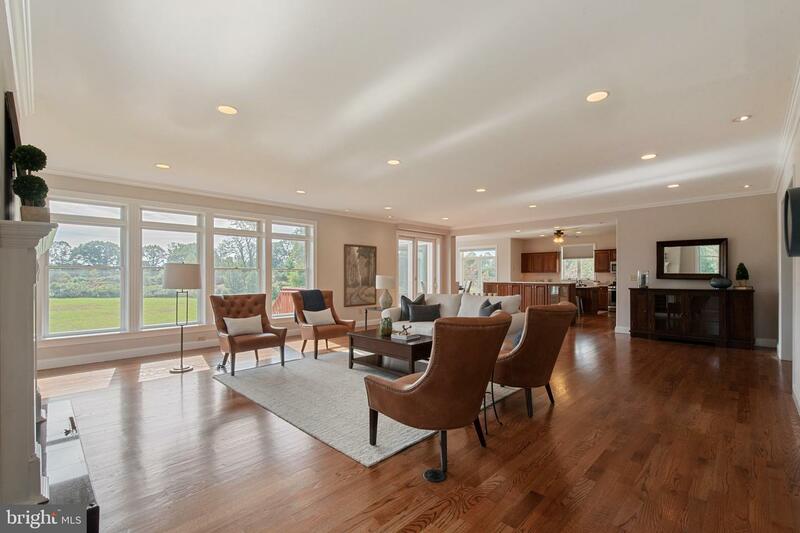 To the right is a formal dining room with fireplace, crown molding and hardwood flooring, perfect for holiday entertaining! 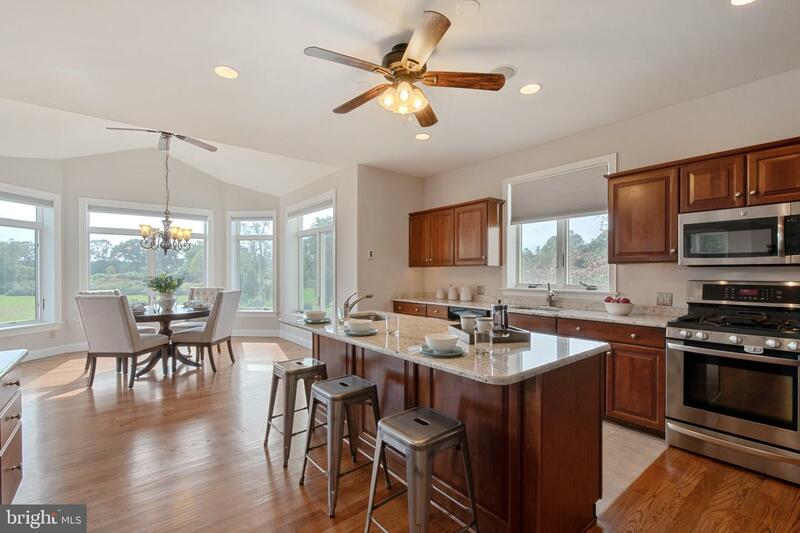 The gourmet kitchen boasts an island, built-in desk, granite countertops and stainless steel appliances and opens up to the spacious Great Room with gas fireplace and many windows to enjoy the expansive view. 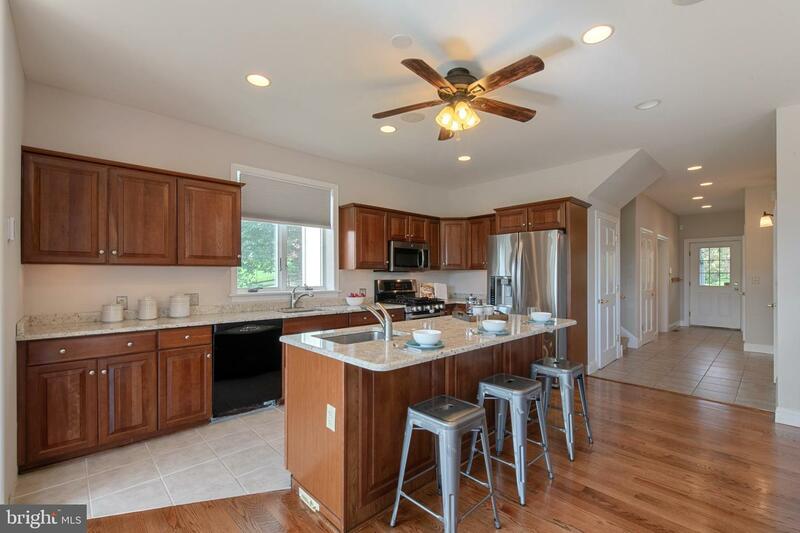 The open concept floor plan is exactly what today's discerning buyers are looking for! 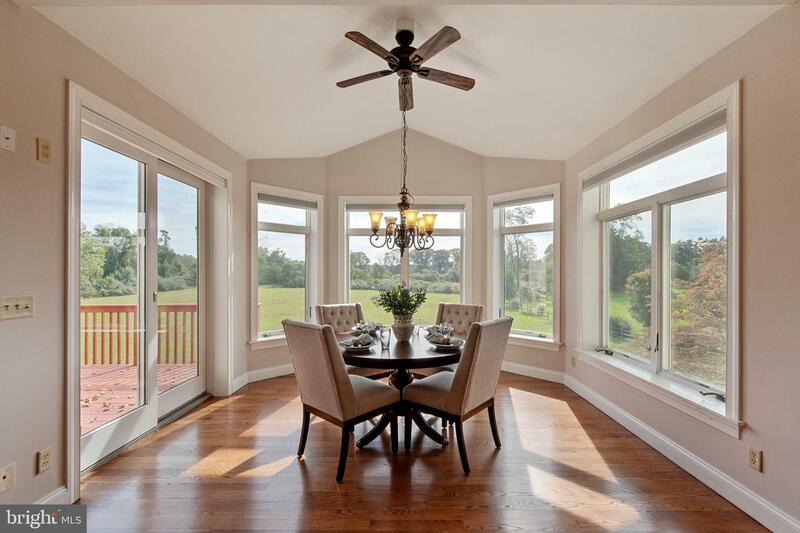 Enjoy your morning coffee in the Breakfast Room, surrounded by windows, or the large deck overlooking the yard. A half bath and 3 car attached garage complete this floor. 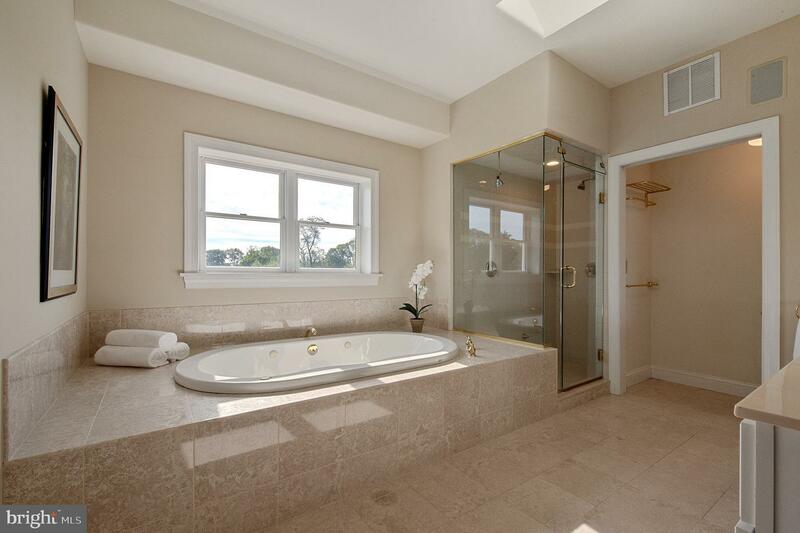 The second level features a luxurious master suite with fireplace, walk in closet and master bath with jetted tub, over-sized stall shower and dual sinks. There are three more generous bedrooms, one with an en-suite bathroom with tub and dual vanity-you can also access this bathroom from the hall. 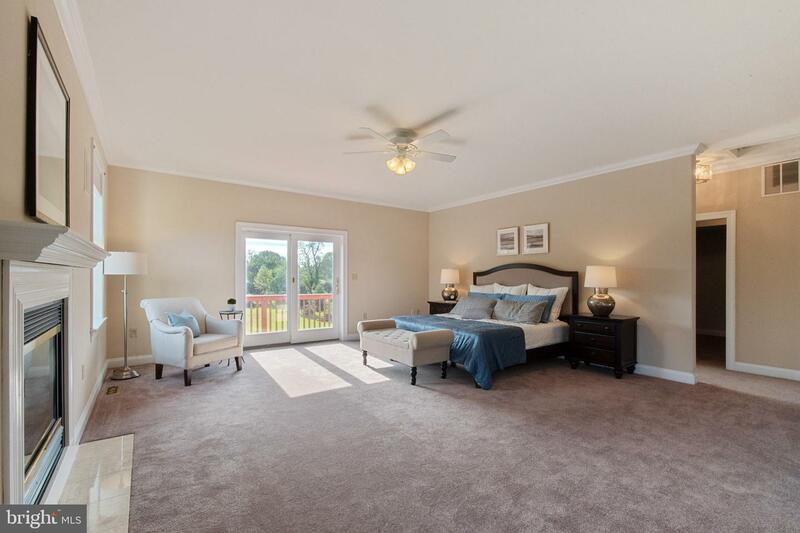 The 4th bedroom includes a bonus room/playroom. 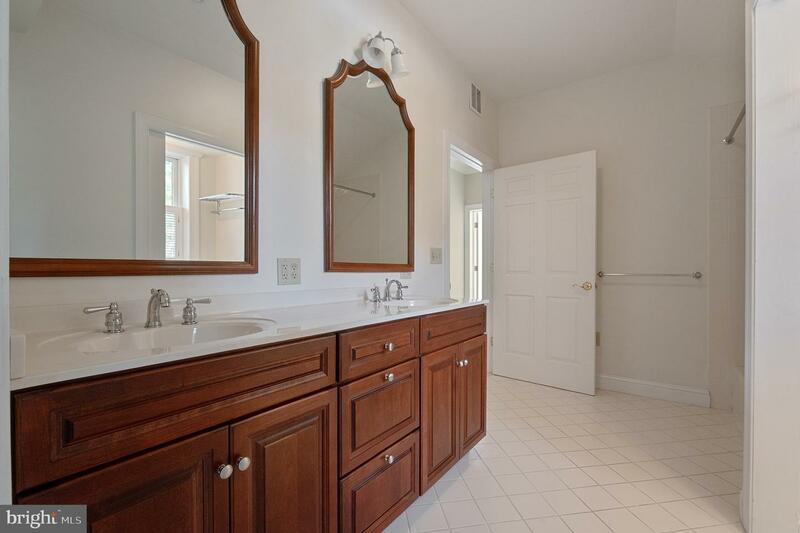 The huge Lower Level is great for family gatherings or teen hang-outs and includes a half bath. 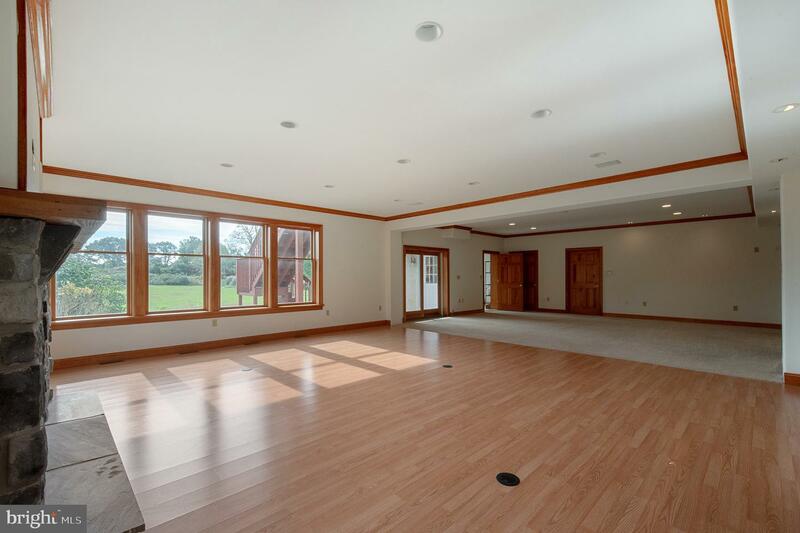 There are two separate spaces, one with fireplace and laminate flooring and a large carpeted room which would make a great office. Do you have a green thumb? The tiled Sunroom is a great space to cultivate your plantings. 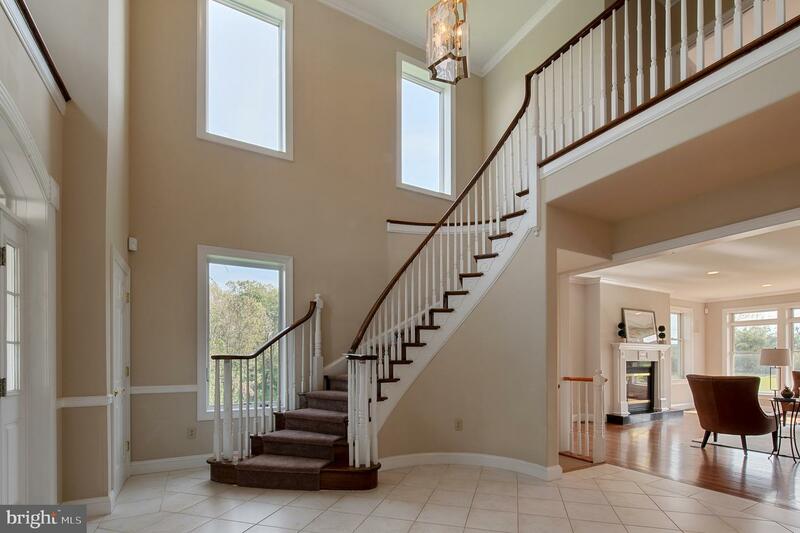 The entire house has been freshly painted and has new carpeting, hardwood flooring & professional landscaping. This tranquil setting with pond and gazebo makes you feel like you are on vacation, while still close to abundant shopping and restaurants. All this, and award winning Rose Tree Media Schools!